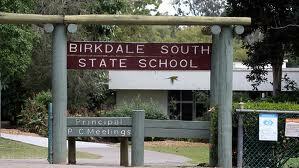 Birkdale is situated between Capalaba and Wellington Point and abuts Moreton Bay on its Northern side. 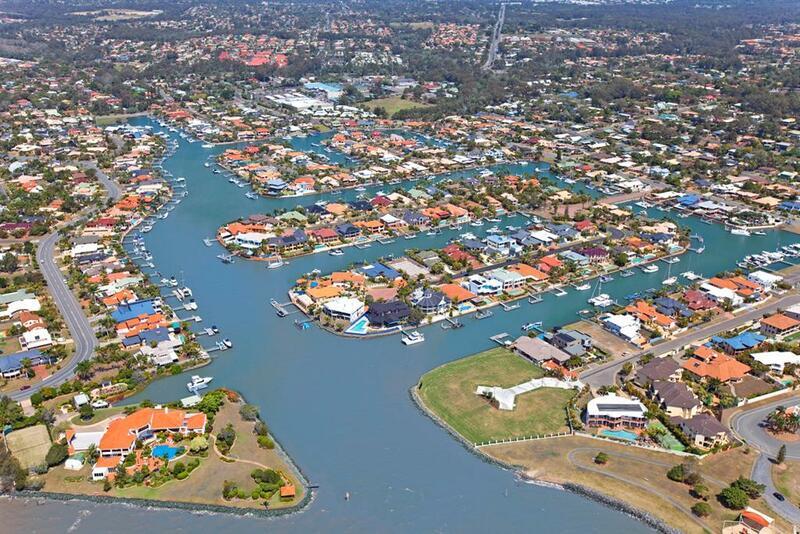 There are many services throughout Birkdale, including railway transport, shopping precincts along with the only public golf course in the Redlands. Sporting facilities along with public and private schools are well catered for. There is a mixture of housing from multimillion dollar canal estates to the more middle of the road premises with occupants being mostly families with children. There are also new housing developments emerging through the vast tracks of previous small crop farmland. The 2011 census showed that 90% of the residents spoke English as their first language whilst the average age was 2 years above the national average at 39. There is a good ratio mix of rental accomodation in Birkdale with 77% being owner occupiers and 23% renting their homes off property investors. 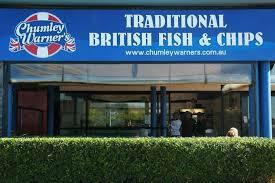 We property manage many homes in Birkdale for Investors. 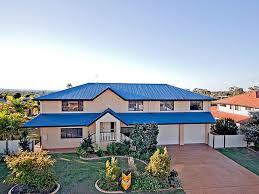 Current Rental Properties Available In "Birkdale"
Lowset Three Bedroom home - fabulous entertainment area awaits!